Mix a standard application of a balanced organic fertilizer into the soil prior to planting. Scabiosas make great cut flowers, and many varieties are fragrant. Colors include lavender, pink, rose, dark red, white and soft yellow. 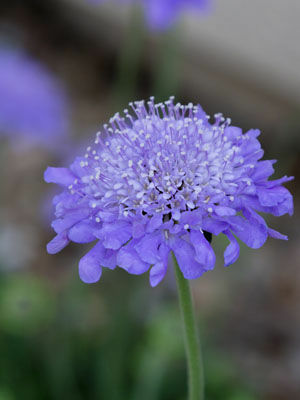 Perennial forms are available, but not in the color range of seed-sown annual scabiosa.